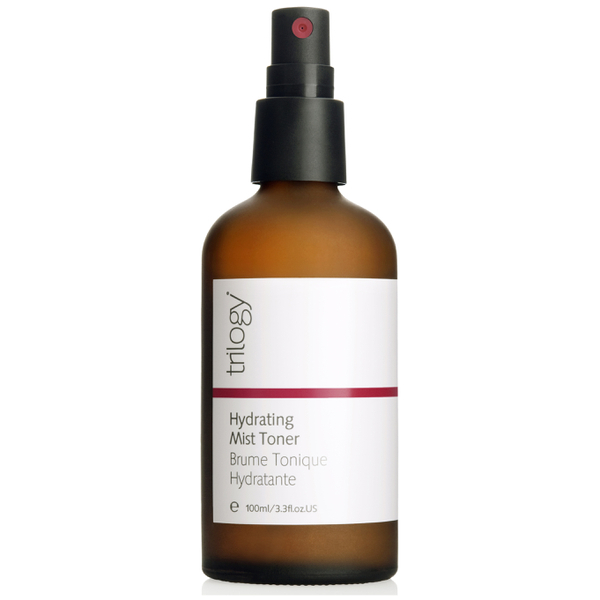 This hydrating mist toner from Trilogy is a gentle, aromatic moisture mist that provides instant moisture for thirsty skin. This gentle and hydrating mist combines Rose Petal, Lavender and Geranium to invigorate, hydrate and tone your skin. Use after cleansing or whenever your skin is feeling dry or stressed after long days in air-conditioned spaces. An essential travel companion.